*Crossville is available from ISC Surfaces in Missouri, Kansas, and Central / Southern Illinois. 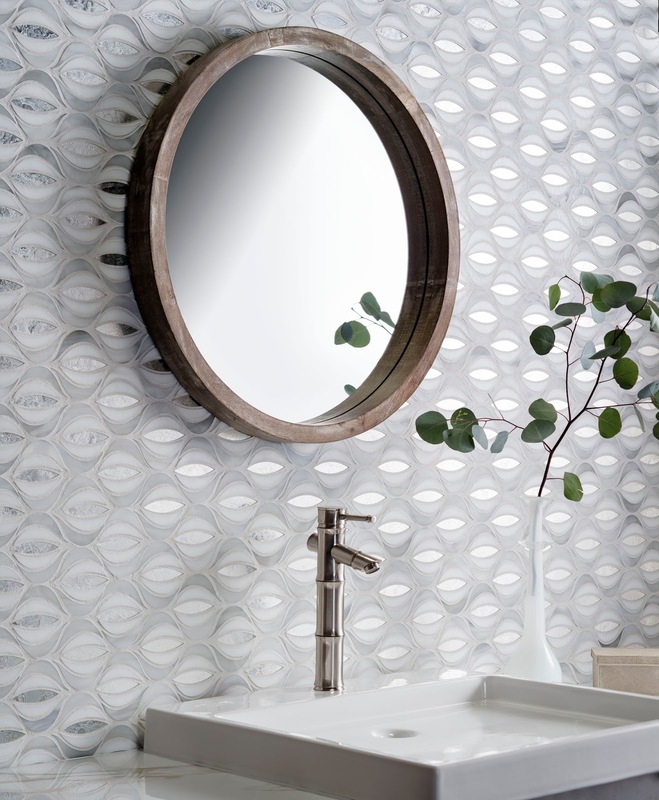 Featuring water-jet and hand-cut mosaics, Oceanside's Devotion adds beauty and sophistication to your design. This line offers 9 inspiring patterns and 30 colors to customize your look. *Oceanside is available from ISC Surfaces in Missouri, Oklahoma, and Central / Southern Illinois.